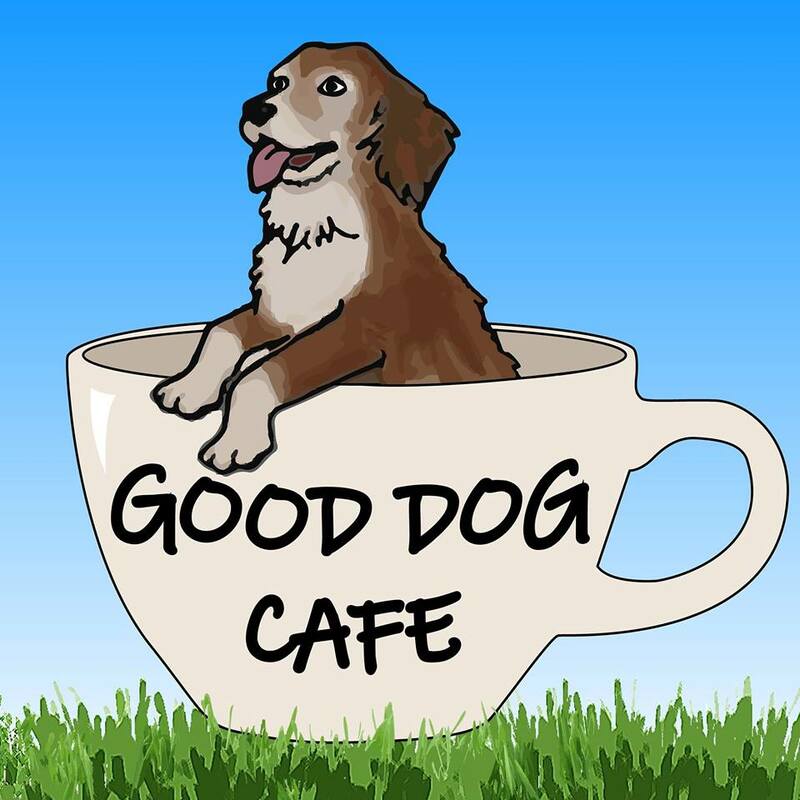 Local residents Micah and Tryphina Szabo have purchased property just east of Rolling Pin Cafe in southeast Fayetteville, and plan to open a new dog-friendly cafe/park/coffee shop called Good Dog Cafe. In addition, Good Dog Cafe will offer some locally-made merchandise, dog supplies, dog treats, and other items in the shop. 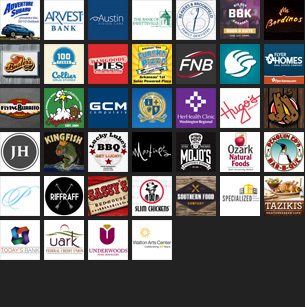 For a bit more information, or to follow along with the progress, check out the company’s Facebook page.